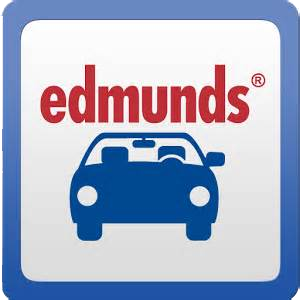 We have partnered with Edmunds to power your vehicle search. Enjoy the comfort of getting a quality certified used vehicle while avoiding stressful negotiations with a sales person. 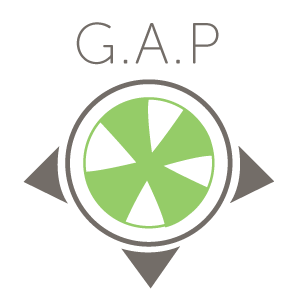 Helps you get you the best pricing without the hassle. Visit the UBS’ website or call 301.657.1920 (DC area) or 410.792.9070 (Baltimore area) to learn more. *Complete terms and provisions are contained within each service agreement. Get all the auto protection you need with an Extended Warranty from our partner Route 66. 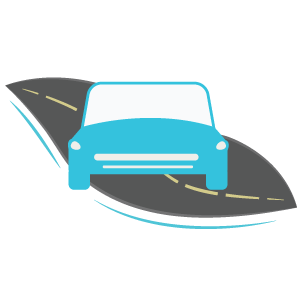 * This insurance provides repair cost protection beyond the manufacturer's warranty on new or used vehicles plus your coverage is nationwide. Your savings are federally insured to at least $250,000 and backed by the full faith and credit of the United States Government. National Credit Union Administration, a U.S. Government Agency. Equal Opportunity Lender. 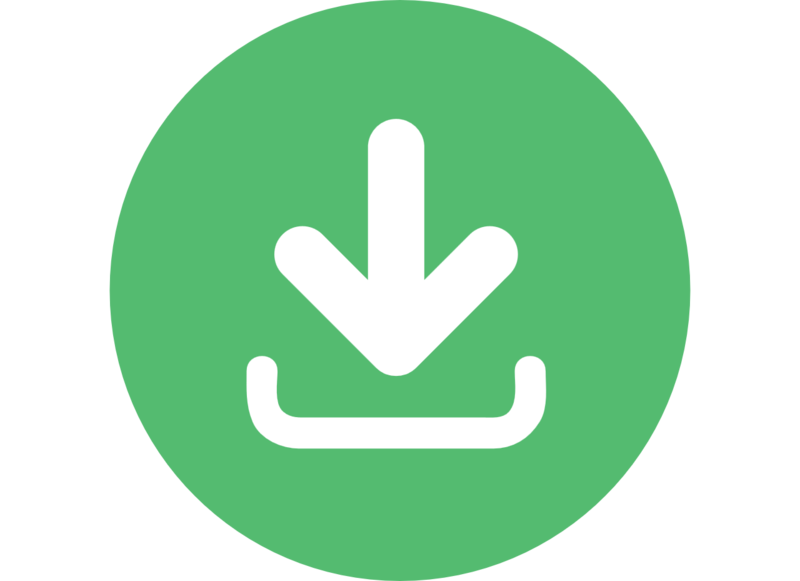 Copyright © 2019 SDFCU. All Rights Reserved.